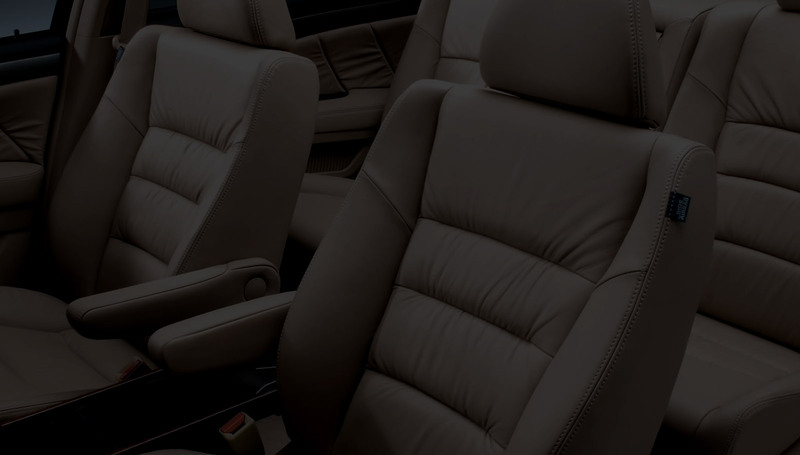 Smooth leather car seats wipe clean easily and are less likely to retain stains from inevitable spills, compared to fabric seats. 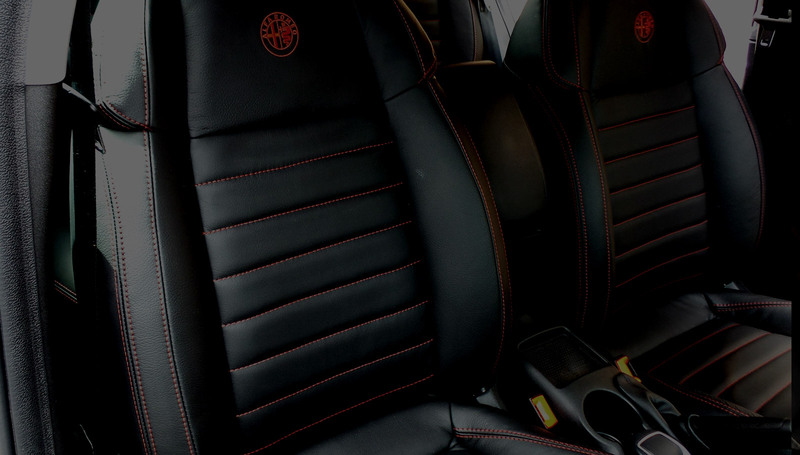 The smooth finish leather is elegant, comfortable and adds an appearance of quality to any vehicle. 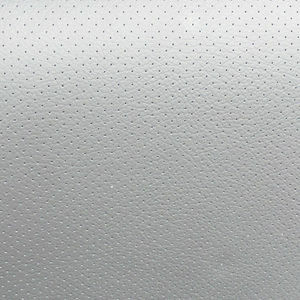 Perforated leather car seats add a sense of luxury to a vehicle. 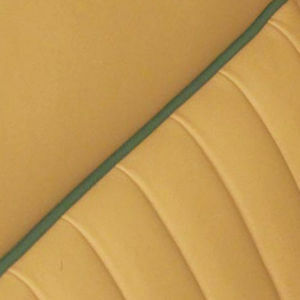 It allows for air flow through the material, often used to cool down areas of the seat that come in contact with the body. 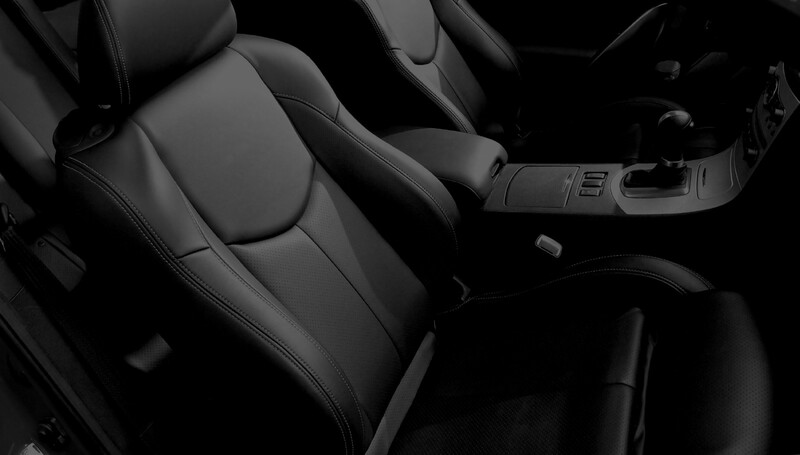 Gathered leather inserts are ideal for reinforcing the classic style of a vehicle. 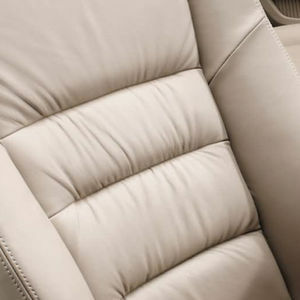 Durable, flexible and clean; the main benefit of using a gathered leather finish is for added grip and the comfort of softness. 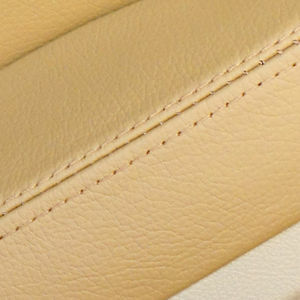 Plain seam single stitching is understated and classic; complimenting the colour of the car seat leather to work cohesively with the style of the whole vehicle. 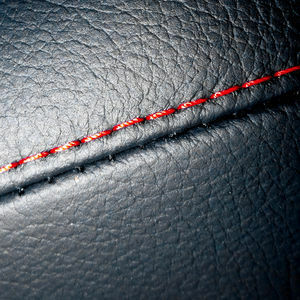 Available in both single and double seam stitching, Contrast Stitching is a simplistic yet effective way of adding detail and styling to any vehicle. 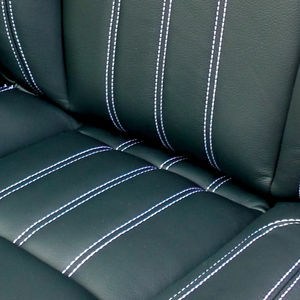 Leather piping is a quality alternative to stitching. 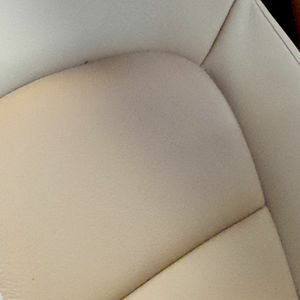 Piping rims the edge of the car seat for added definition, classical style.